Learn the basics of quilting in a 4-class series. Start with fabric selection, master rotary cutting, and learn many different piecing techniques while making a throw size or larger sampler quilt. 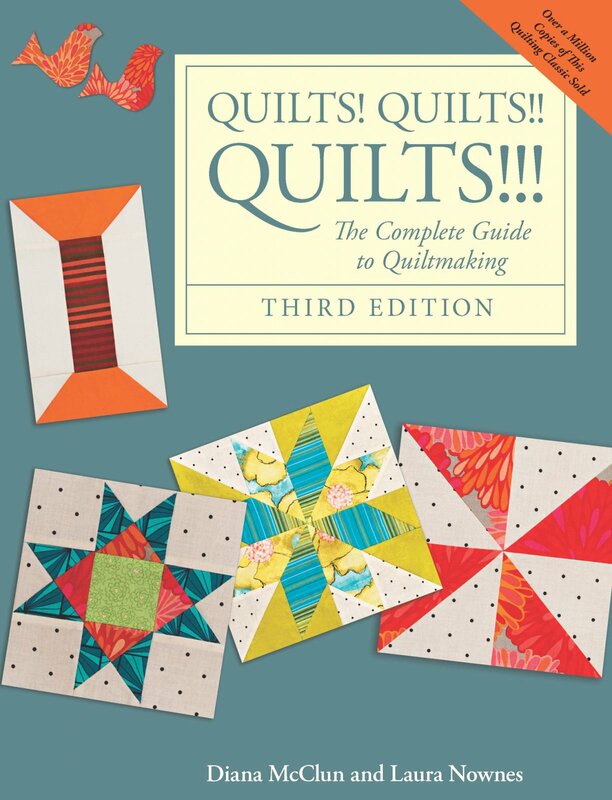 Book required; Quilts, Quilts, Quilts, 3rd Ed.